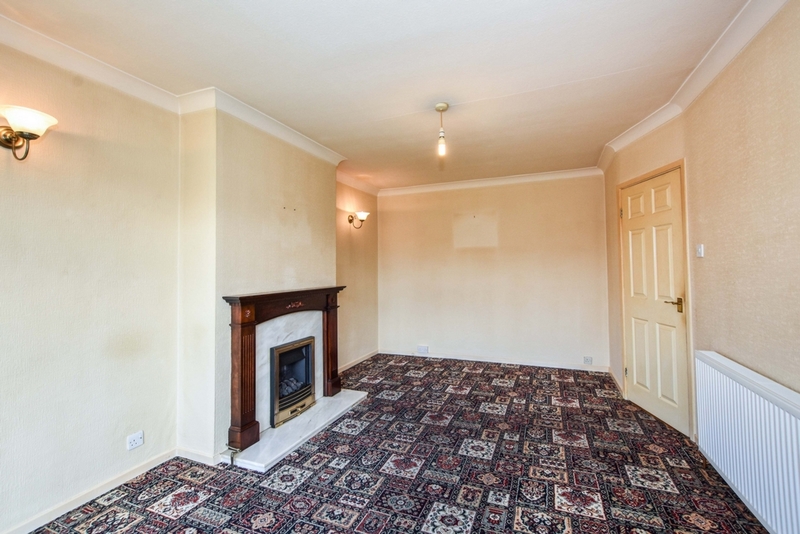 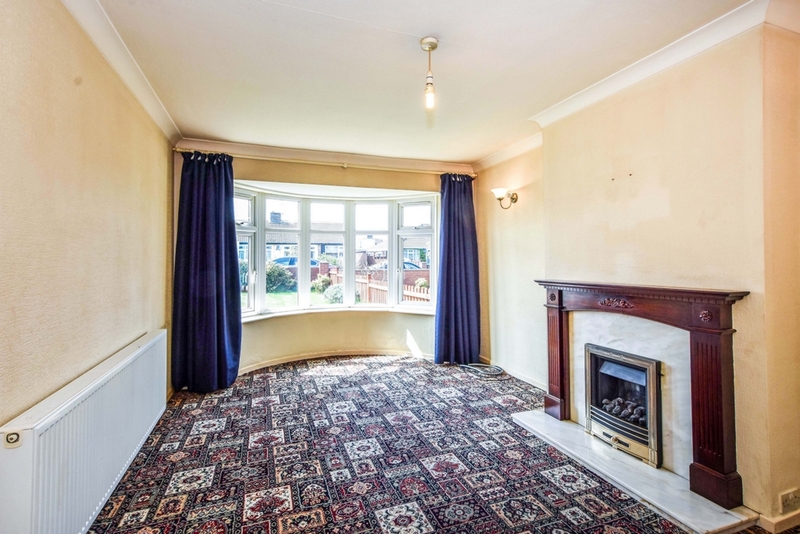 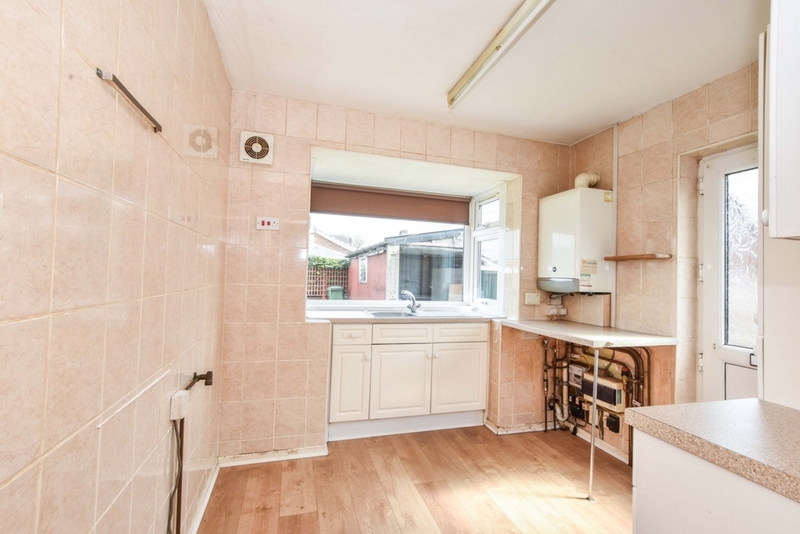 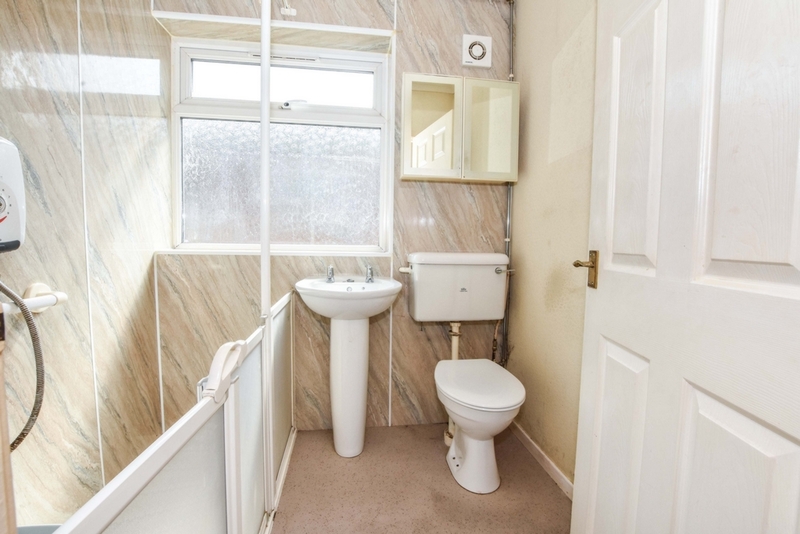 TWO BEDROOMS - UPVC DOUBLE GLAZING - GAS CENTRAL HEATING - DETACHED GARAGE. 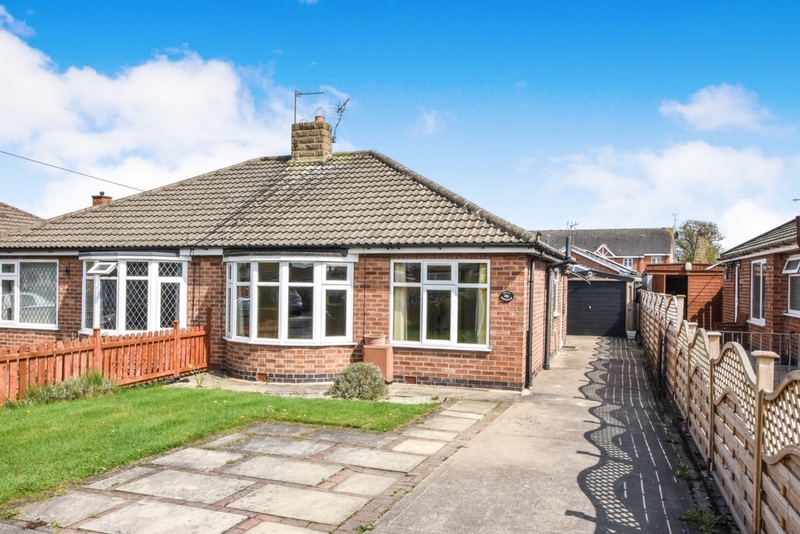 Indigo Greens are delighted to offer to the market this two bedroom bungalow set within the quiet cul-de-sac of Beech Glade in Huntington. 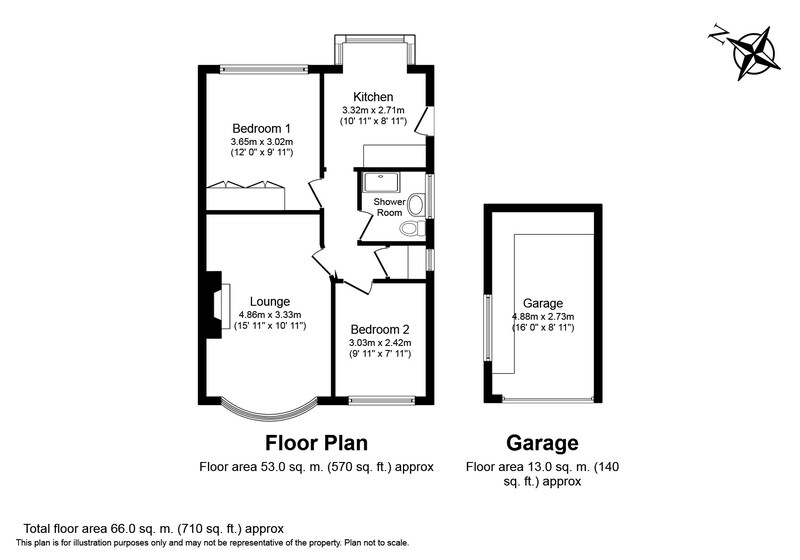 The layout briefly comprises: Bay fronted Lounge, Kitchen with gas combination condensing boiler, two Bedrooms and three piece Shower Room. 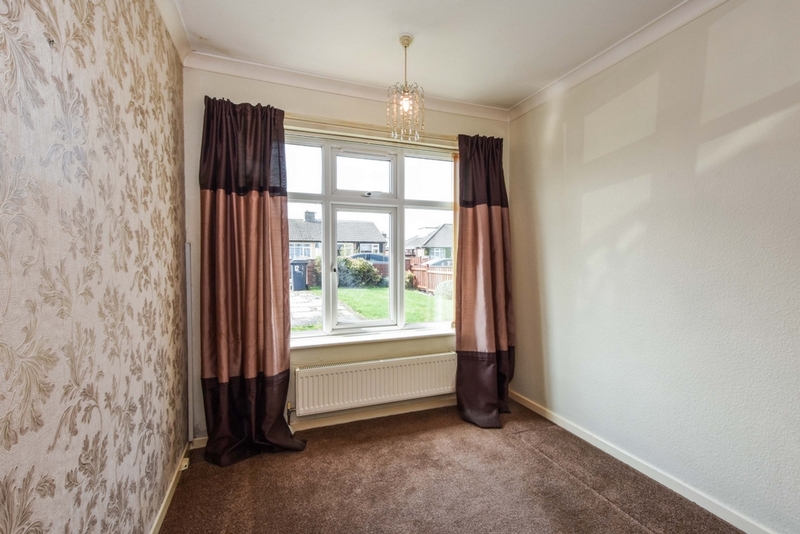 To the outside are lawned gardens whilst there is also a driveway to the side providing off street parking which leads to detached garage with power and lighting. 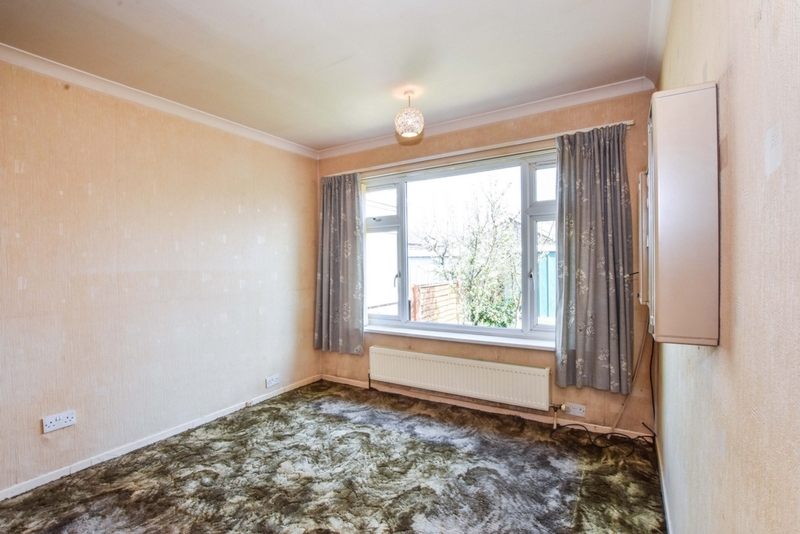 The bungalow is offered with Vacant Possession. 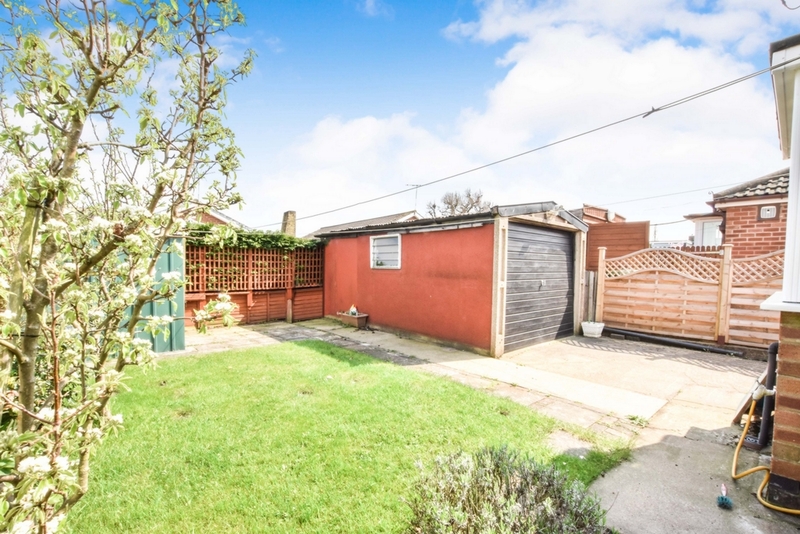 Laid to lawn with driveway to the side providing off street parking which leads to detached garage. 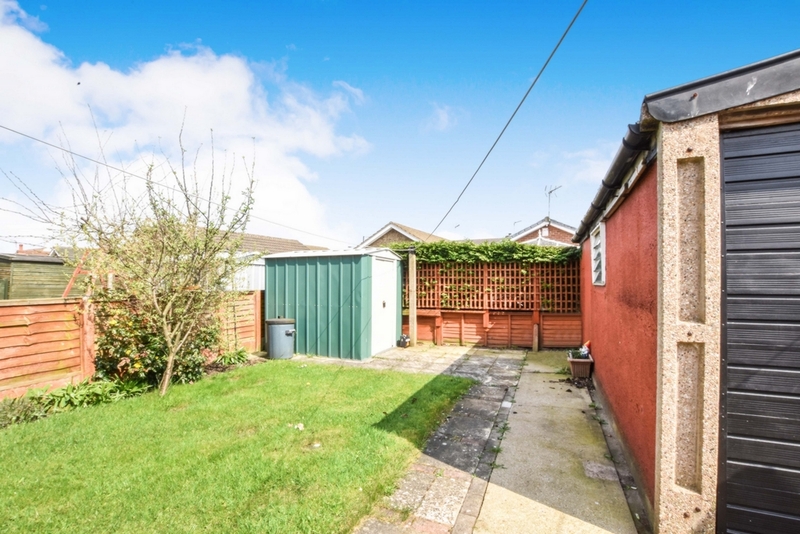 To the rear is laid mainly to lawn with bushes and borders as well as a metal storage shed.